Cancer profoundly scars the genome of an affected cell. Amplification and overexpression of chunks of DNA sequence are common—but it’s not always clear whether these changes are directly involved in the disease or byproducts of some other malfunction. Further complicating the search for treatments, many genes that are altered in cancer cells are involved in multiple biochemical pathways, making it difficult to know which to target with drugs. To shed light on one such pathway, researchers whose work is featured in the October issue of GENETICS used a clever assay in budding yeast. The researchers focused on CKS1B, a cell cycle gene that is often found in many copies in cancer cells. Cell cycle dysregulation is common in cancers, so amplification of CKS1B may contribute to pathogenesis. To identify pathways that are important when CKS1B is amplified, the researchers overexpressed the yeast homolog, CKS1, in yeast strains from a knockout collection (in which a different gene is mutated in each strain) and looked for strains that failed to grow. These strains struggle to function when CKS1 levels are boosted, indicating that there is a genetic interaction between CKS1 and each strain’s mutated gene (technically called synthetic dosage lethality). This search revealed interactions with pathways that affect cell viability or growth, both crucial to rapidly-dividing cancer cells. By targeting genes that cause lethality when disrupted in cells overexpressing CKS1B, it might be possible to selectively wound cancer cells that have amplified CKS1B. Many of the interacting genes found in the screen are conserved from yeast to humans. One of the genes identified is cdc5, an ortholog of mammalian PLK1, and they discovered that overexpression of CKS1B increased the sensitivity of cancer cells to Plk1 inhibition. Thus, the authors suggest that CKS1B amplification has the potential to be used as a biomarker of cancer susceptibility to Plk1 inhibitors, a class of cancer drugs that is currently under development. Perhaps one day, the genetic links identified in yeast might help clinicians personalize cancer treatment in people. 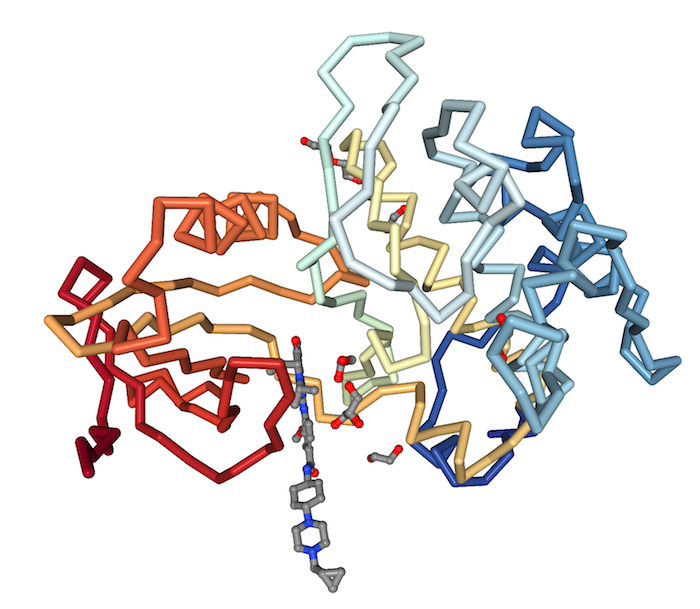 Reid, R.; Du, X.; Sunjevaric, I.; Rayannavar, V.; Dittmar, J.; Bryant, E.; Maurer, M.; Rothstein, R. A Synthetic Dosage Lethal Genetic Interaction Between CKS1B and PLK1 Is Conserved in Yeast and Human Cancer Cells.